FREE SPEECH 8: Why does America think so differently about speech from the rest of the world? Julie Suk was Professor of Law at Cardozo and now teaches at the CUNY Graduate Center. She is a scholar of comparative equality law and comparative constitutional law, with an eye to equality and anti-discrimination law in the United States and Europe. In this episode, Suk about the different ways in which different democracies understand speech, the dangers posed by populist nationalism across the globe to free expression, and expertise as the basis of regulating speech on campus. 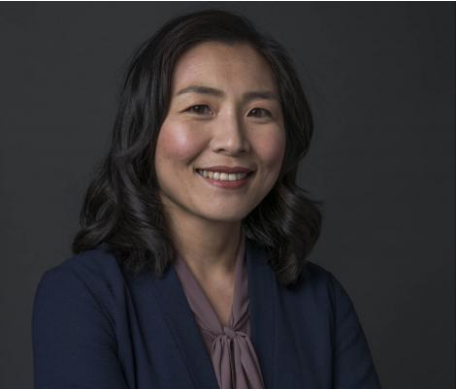 Suk’s articles have appeared in various journals, including the Columbia Law Review, Stanford Law Review, and the International Journal of Constitutional Law.